Superior Professional Soft Cosmetic Makeup Brush Set Kit + Pouch Bag Case Woman’s 32 Pcs Make Up Tools Pincel Maquiagem – Forsale! 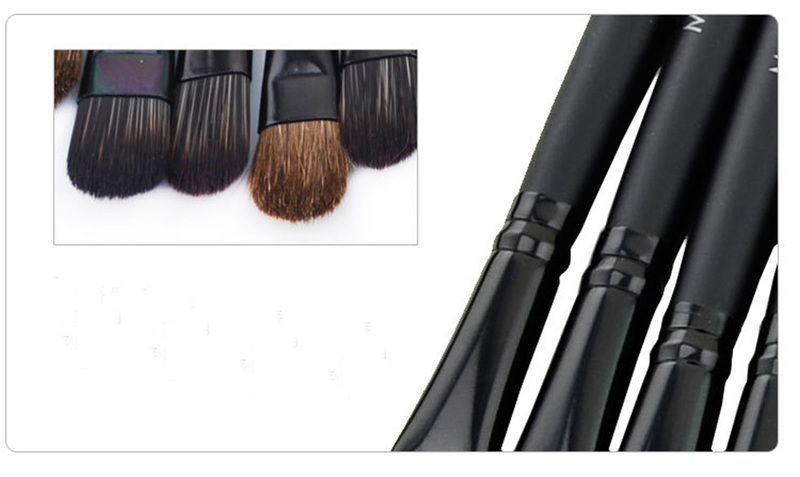 *This Professional Brush Set is ideal for any makeup artist at heart, at home or on the go. *Perfect for traveling or for your busy, fast-paced lifestyle. 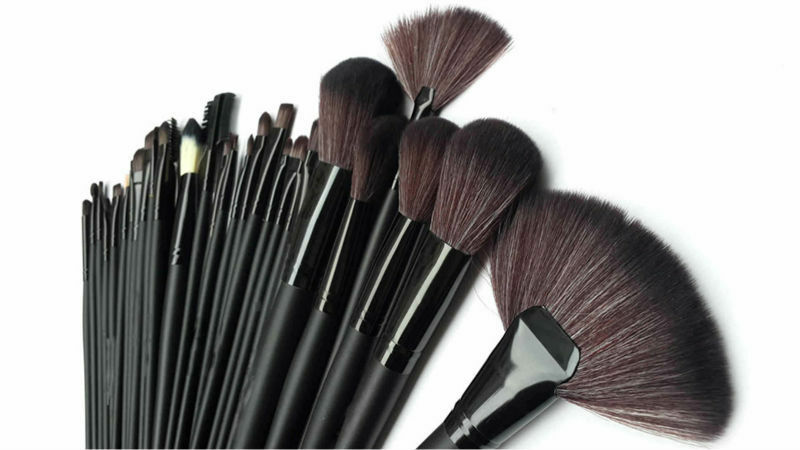 It is one of the most popular Makeup Brush Sets out there. 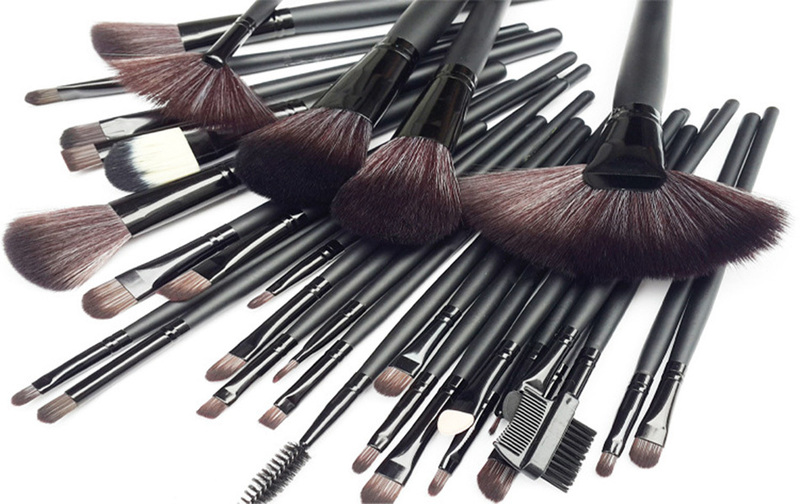 Has every single brush you need for any occasion. *For those who earn a living doing makeup, for those just starting out in the makeup industry, in beauty schools, or if you simply love crating different makeup looks, this budget-friendly 32 Piece Professional Makeup Brush Set is for you. 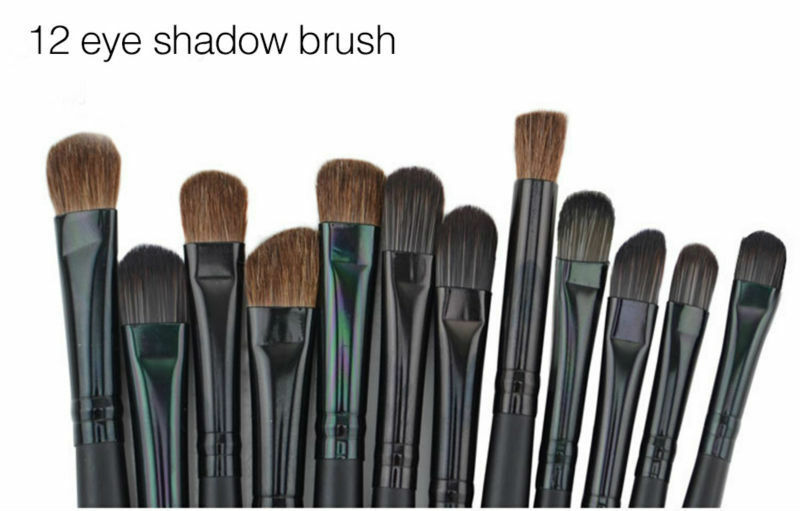 *This set includes 32 unique brushes to help create an array of different looks. The brushes are made of Natural hair and they come in a cute black case that rolls up. Comes with a handy and portable roll up leather case, and each brush packed in a plastica bag. A set of 32 brushes,You can choose to take the package and without pack!